We are committed to sourcing all natural, farm fresh, organic, non-GMO and locally made ingredients! 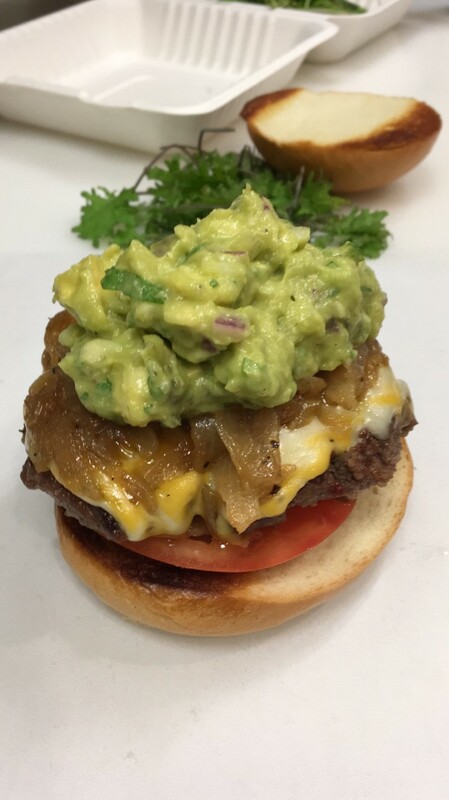 House Made Grass Fed Kunoa Burger, Local Tomato & Avocado Slices, Caramelized Local Sweet Onions, Sauteed Hamakua Mushrooms, All Natural Jack Cheese, & Your Choice Of Dressing. Served On Kahumana Organic Kale Bun. House Made Grass Fed Kunoa Burger, Sunnyside Egg, All Natural Applewood Smoked Peppered Bacon, All Natural Jack Cheese, Smoked Pepper Aioli. Served On A Local Croissant. Local Banana, Organic Plant Based Chocolate Protein, Organic Almond Milk, All Natural Peanut Butter, Waialua Cold Brew Coffee, Local Organic Resourced Bee Honey. Apple Juice, Acai, Banana, Strawberry, Blueberry, All Natural Vanilla Ice Cream, Granola, Coconut Flakes, Local Organic Resourced Bee Honey. Orange, Grape, Lilikoi (when available, may substitute Pineapple), Grape. Mango, Pineapple, Spinach, Kale, Almond Milk, option to add Banana. Orange, Grape, Spinach, Kale, option to add Banana. Curly Kale, Spinach, Apple, Orange, Grapes, Pineapple, Banana, Honey drizzle. Banana, Peanut Butter, Coco Powder, Honey, Almond Milk. Poi, Mango, Pineapple, Strawberry, Coconut Milk. Banana, Blueberry, Strawberry, Milk of your choice. Curly Kale, Cilantro, Mint, Celery, Mango, Orange, Ginger. Cherry, Strawberry, Blueberry, Acai, Coconut Milk, Granola. Chocolate Protein, Acai, Strawberry, Honey, Banana, Blueberry, Almond Milk. Apple, Cucumber, Celery, Grapes, Spinach, Kale, Lemon, Lime, Ginger. Pineapple, Apple, Pear, Beet, Mint. Local Tumeric, Apple, Organic Carrots, Lemon, Pineapple, & Orange. Organic Local Spinach, Apple, Orange, & Local Ginger. Add fresh pineapple for $1.25 extra. 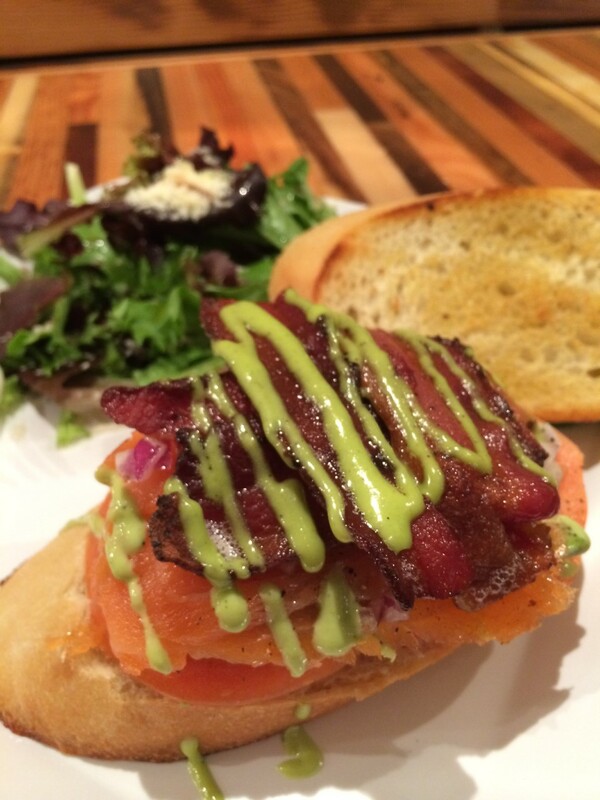 All sandwiches are served with organic mixed greens and your choice of an in-house made dressing. With Tomato, Avocado, Spinach, Red Onion, Cream Cheese on Sourdough. 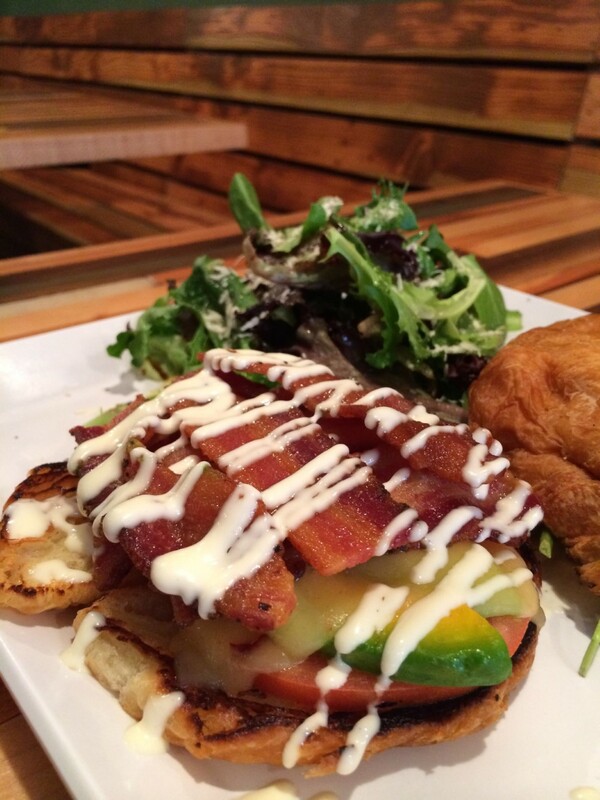 Bacon, Tomato, Avocado, Pepper Jack Cheese, Spinach, on Sourdough. With Tomato, Avocado, Pepper Jack Cheese, Spinach on Sourdough. All Natural Applewood Smoked Peppered Bacon, Local Farm Fresh Eggs, All Natural Jack Cheese, Local Tomato & Avocado Slices, Red Onions, Organic Baby Spinach, & Your Choice Of House Dressing. Served On A Local Croissant. House made Oahu short rib patty cooked to medium. All natural Jack Cheese, Fresh Caramelized Sweet Onions, Kahumana Red Russian Kale, Tomato Poblano Pepper Garlic Infused Guacamole, served on a local artisan bun. 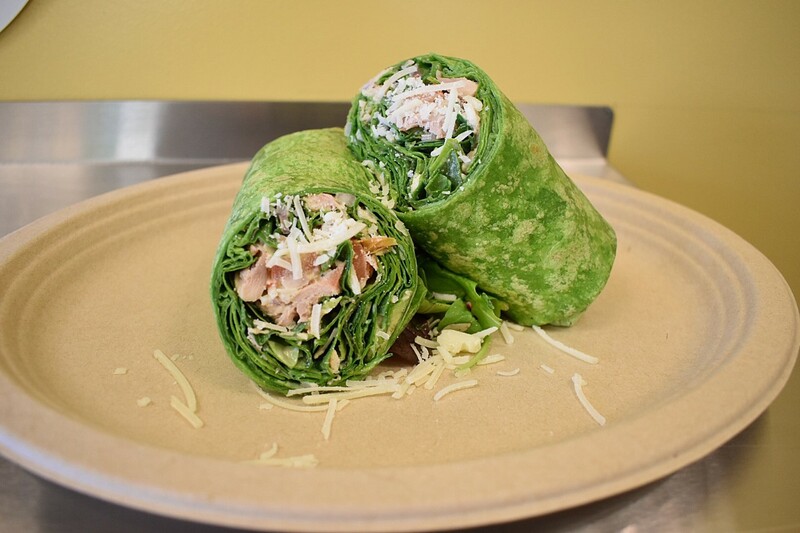 Jidori Chicken, Spinach, Tomato, Avocado, Parmesan Cheese, Red Onions, Caeser Dressing. Mixed Greens & Kale tossed w/ Apple, Celery, house made Thai Peanut Dressing. Topped w/ Carrots, Cucumber, Red Onions, Peanuts, Sesame Seeds & Mint. Mixed Greens tossed with Jidori Chicken, Apple, Celery, Cucumber, & house made Raspberry Vinaigrette Dressing. Topped w/ Bacon, Orange, Strawberry, Sesame Seeds, Chili Flakes, Cilantro, & Honey Drizzle. Mixed Greens tossed w/ Apples, Candied Pecans, & house made Raspberry Vinaigrette. Topped w/ Bacon, Strawberry, & Feta Cheese. Acai blended w/ Strawberries, Blueberries, Bananas, & Apple Juice. Topped w/ Bananas, Blueberries, Apples, Granola, & Honey. 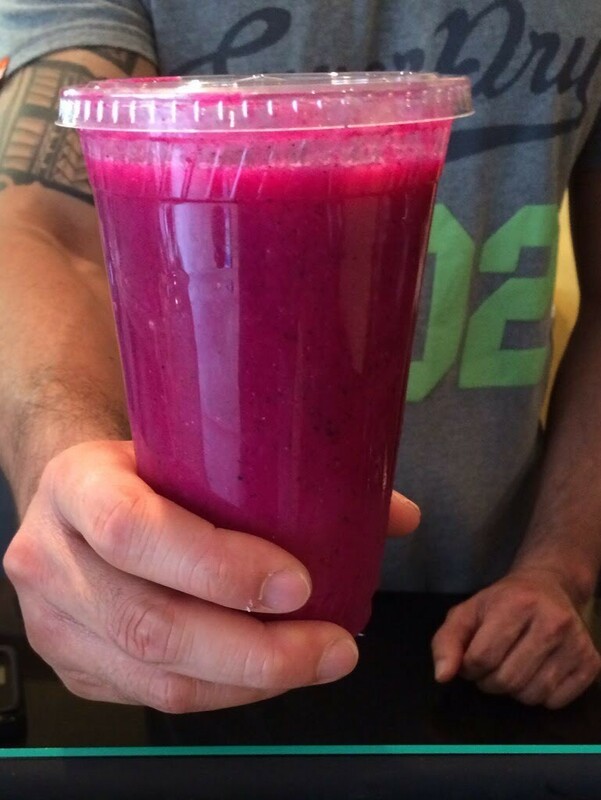 Dragon fruit blended w/ Strawberries, Blueberries, Banana, & Coconut Milk. 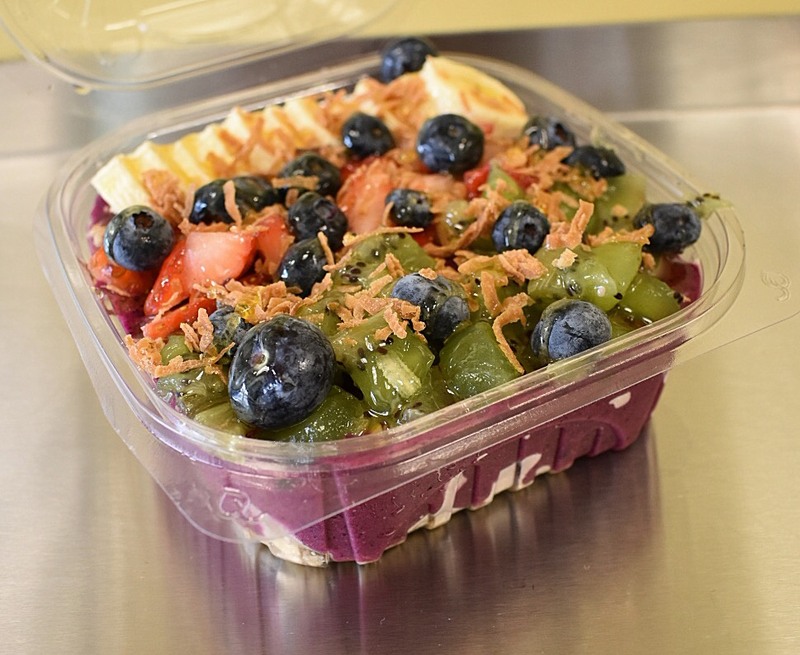 Topped w/ Bananas, blueberries, Strawberries, Kiwi, Granola, Toasted Coconut, & Honey. Acai & Dragon fruit blended w/ poi, strawberries, blueberries, mango, & coconut milk. 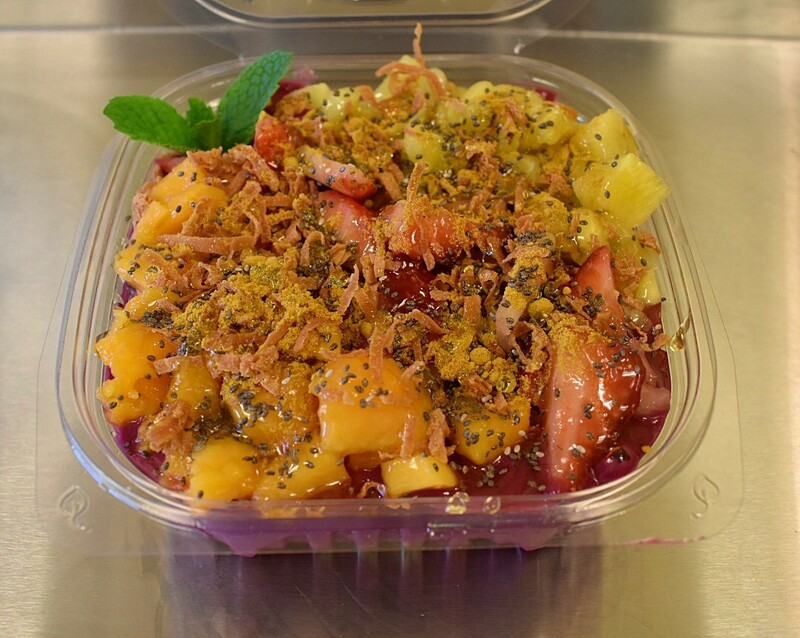 Topped w/ strawberries, papaya, pineapple, toasted coconut, chia seeds, bee pollen, honey & mint. Acai blended w/ strawberries, blueberries, banana & apple juice. 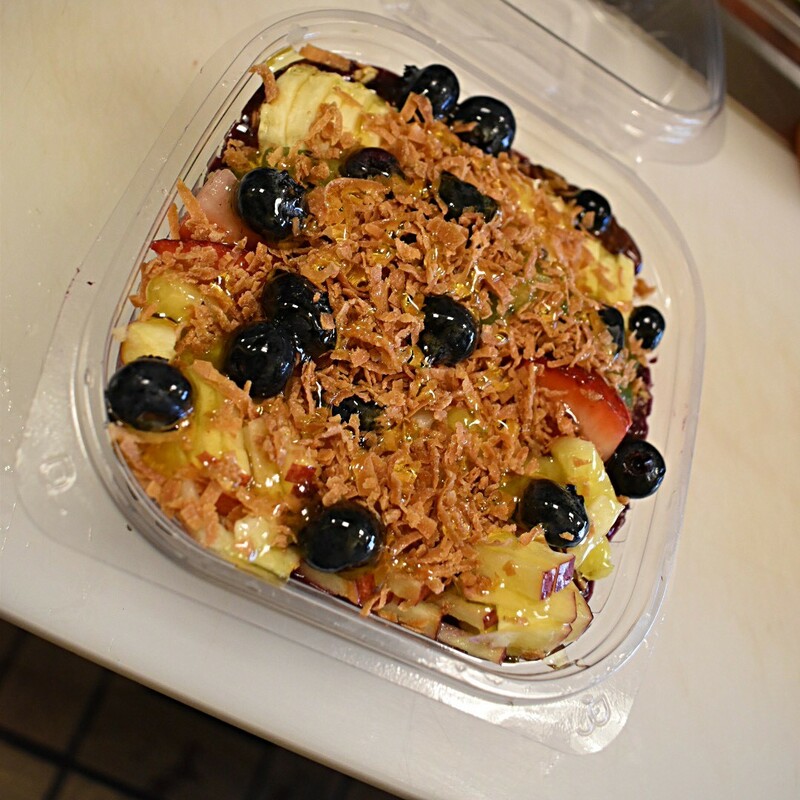 Topped w/ banana, strawberries, blueberries, apple, kiwi, pineapple, granola, toasted coconut, bee pollen, & honey.